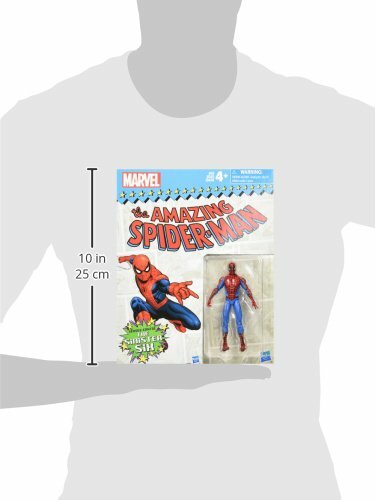 Seeing as how the 6 inches are basically $20, shouldn't these things be $10? I still don't like them. Especially for $12-15. Pretty sweet! 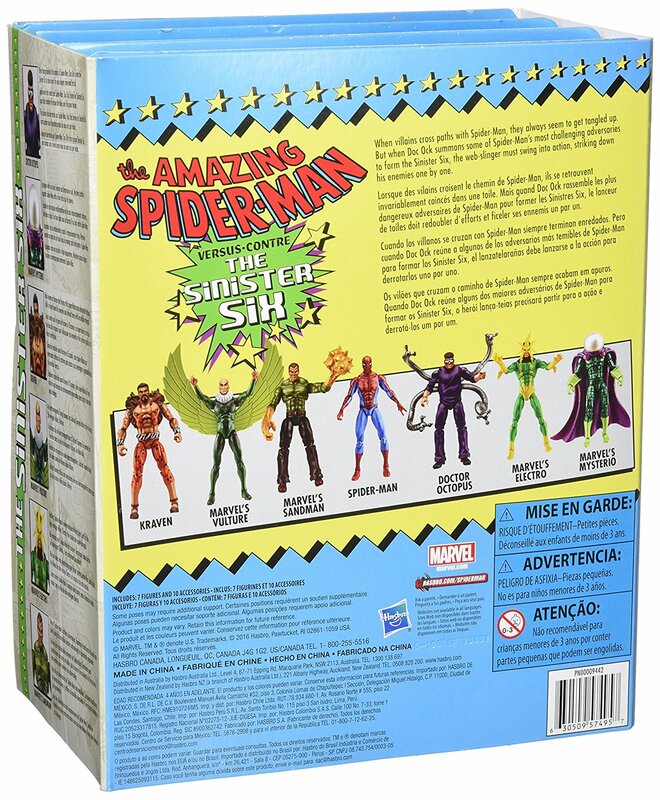 Loving the throwback packaging to the original Toy Biz marvel superheroes line too! Really gives the set that kind of celebratory feel to it. 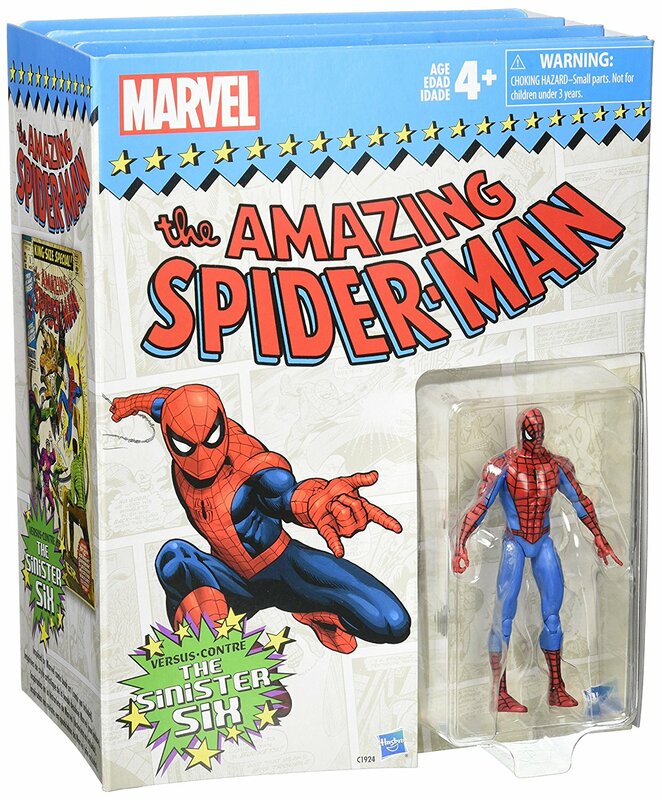 If 4 inch figures were being priced like 6 inch, they should be $5. 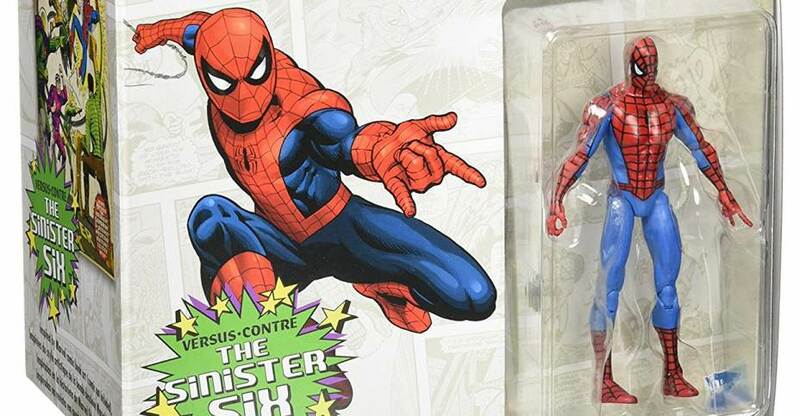 If 6 inch figures were being priced like 4 inch, they should be $50. Says "Currently unavailable We don't know when or if this item will be back in stock."